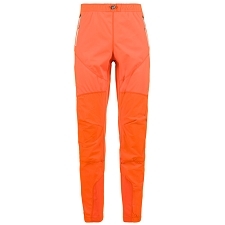 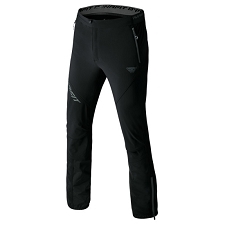 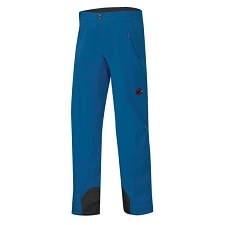 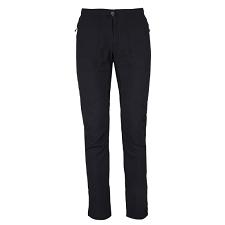 An essential component of any serious climber&apos;s quiver, the versatile Psiphon AR Pant delivers hardwearing weather protection, efficient thermal regulation and air permeable stretch performance. 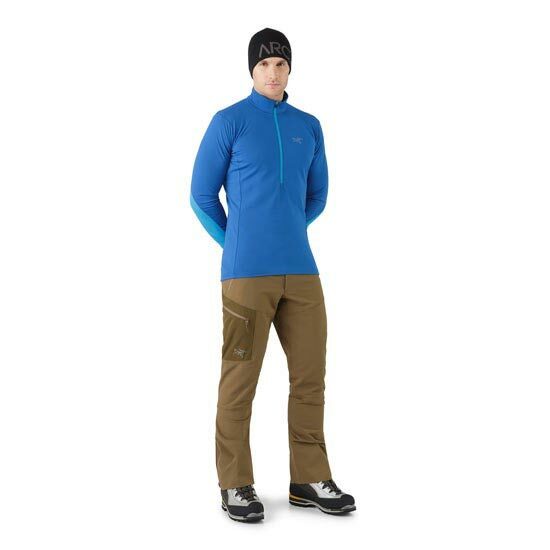 Burly Double Weave softshell fabric is a four way stretch woven that combines the superior strength and durability of a nylon face with the comfort and moisture transport performance of a microfibre polyester backer. 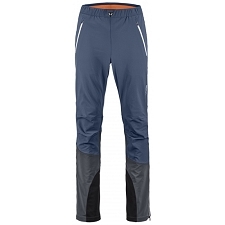 DWR finish adds water repellency. 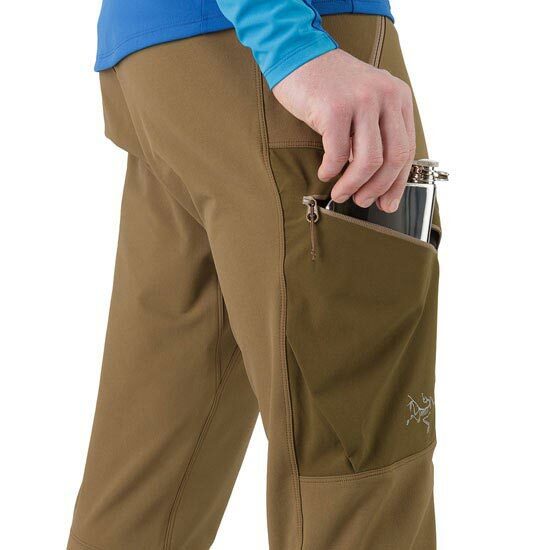 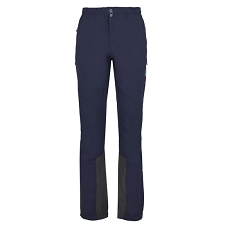 Two low profile zippered hand pockets securely hold smaller items, and a larger thigh pocket is easily accessible. 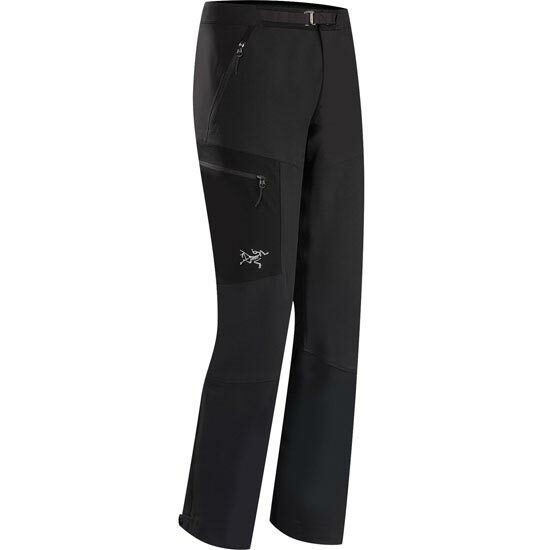 The streamlined waist closure fits easily under a harness. 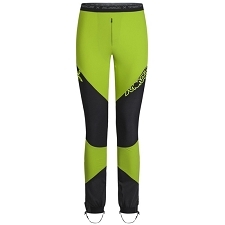 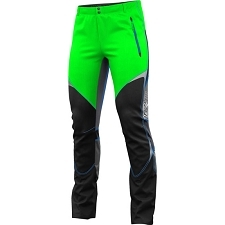 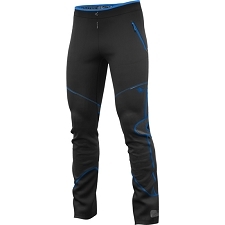 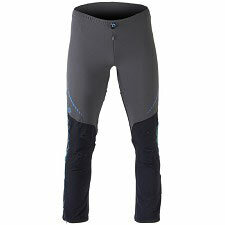 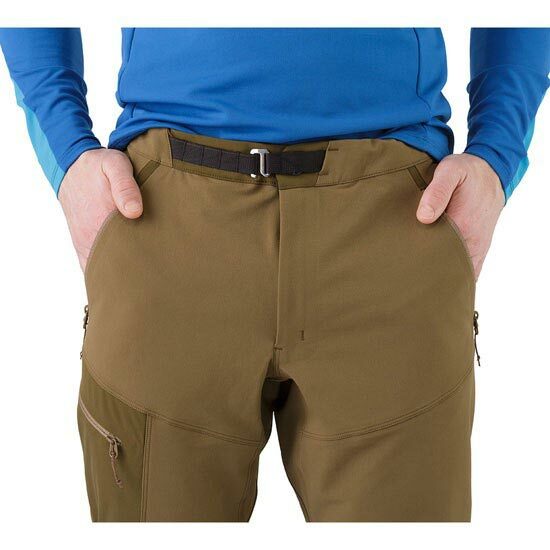 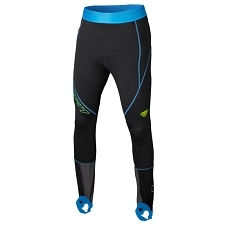 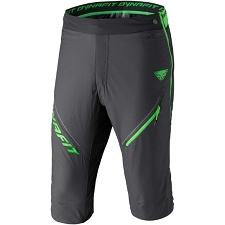 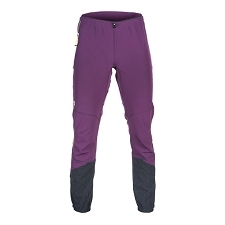 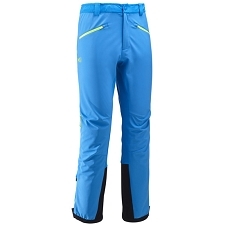 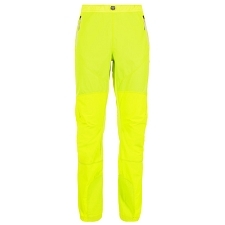 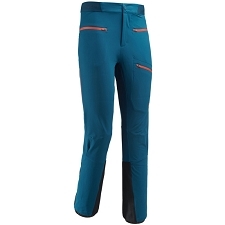 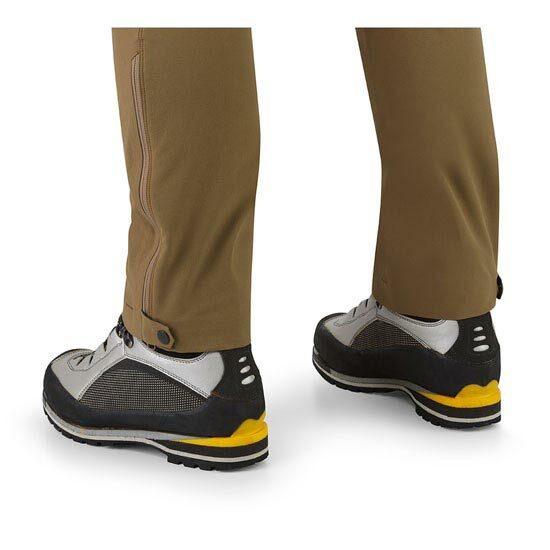 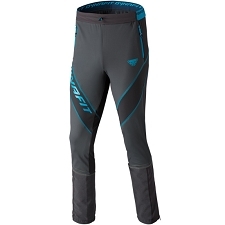 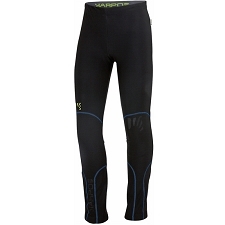 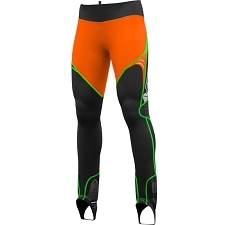 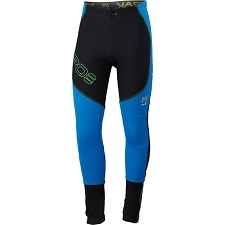 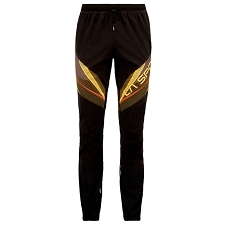 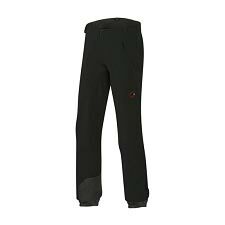 This is an ideal pant for climber&apos;s. From the knee down, the tapered leg design stays out of the way while climbing or kicking in crampons. 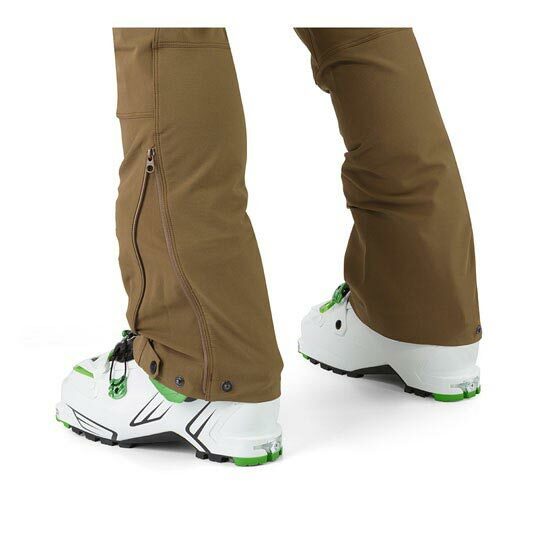 Seams are eliminated to reduce snags and potential tears, and the gusseted cuff closure accommodates mountaineering and ice climbing boots as well as most ski mountaineering boots. 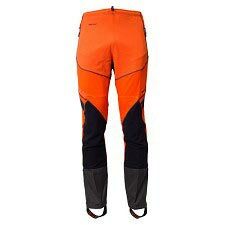 The result is a thoughtful, informed pant design that reduces climbers frustration and potential dangers, freeing them to focus on task. 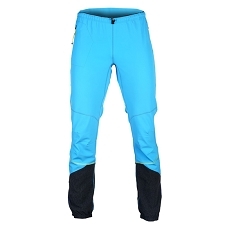 Customer Opinions "Psiphon AR Pant"